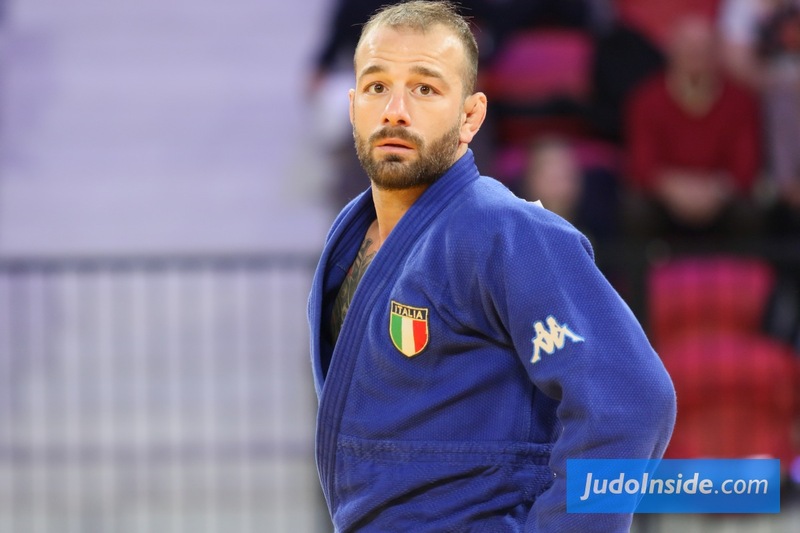 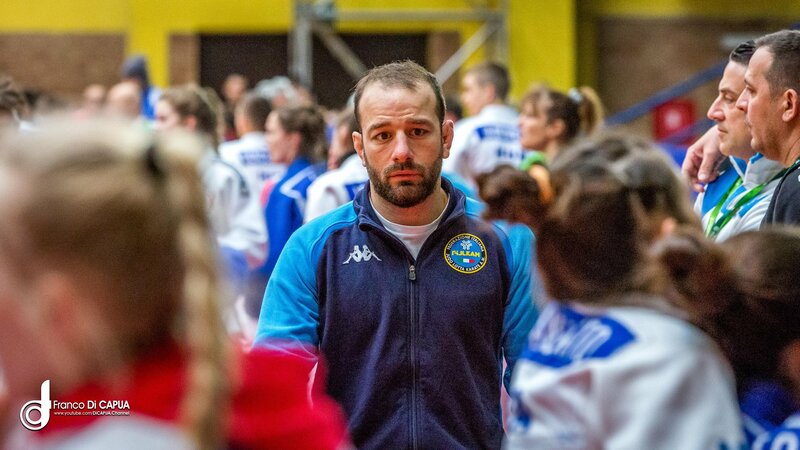 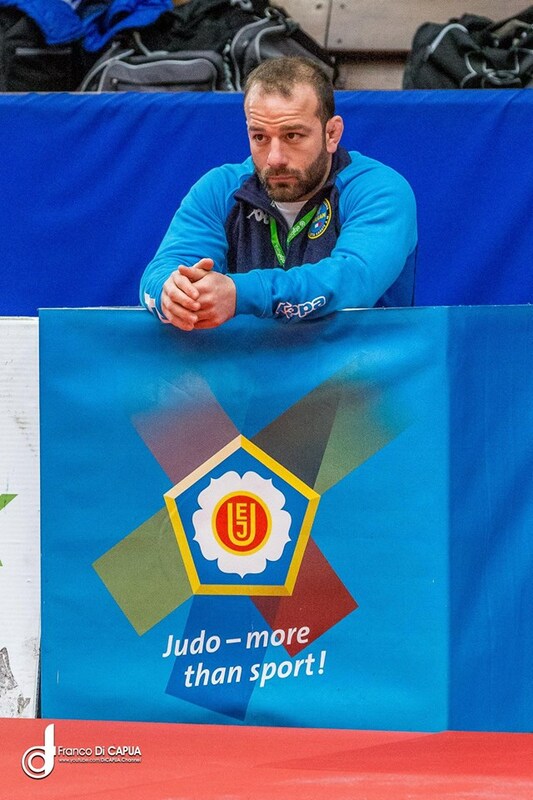 Italian judoka Elio Verde won World Championships bronze in 2009. 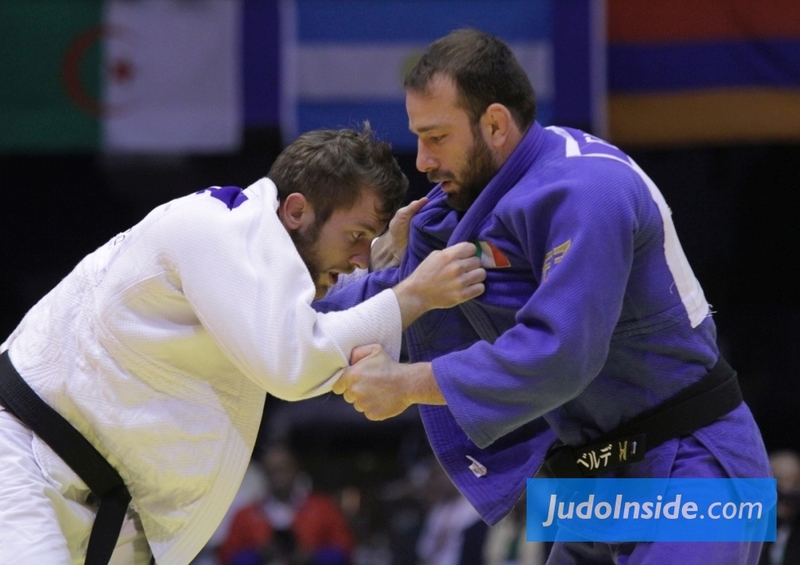 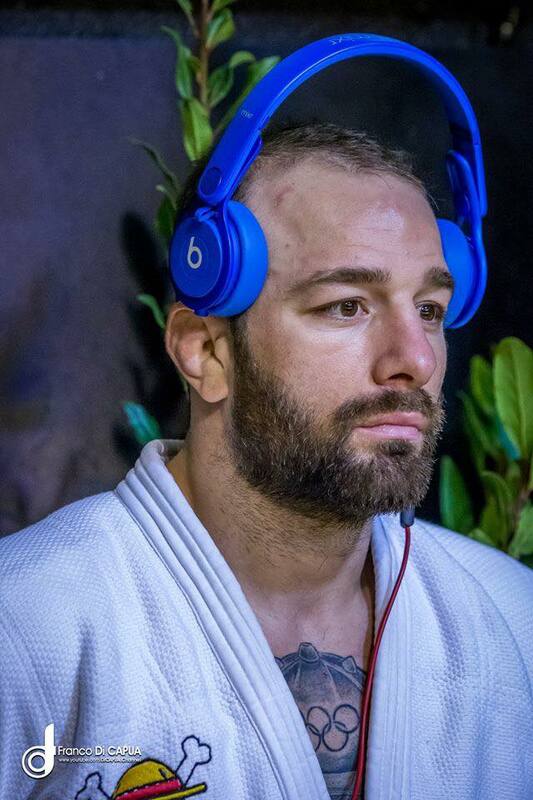 He ranked 7th at the World Championships in 2015 and 5th at the 2012 Olympic Games. 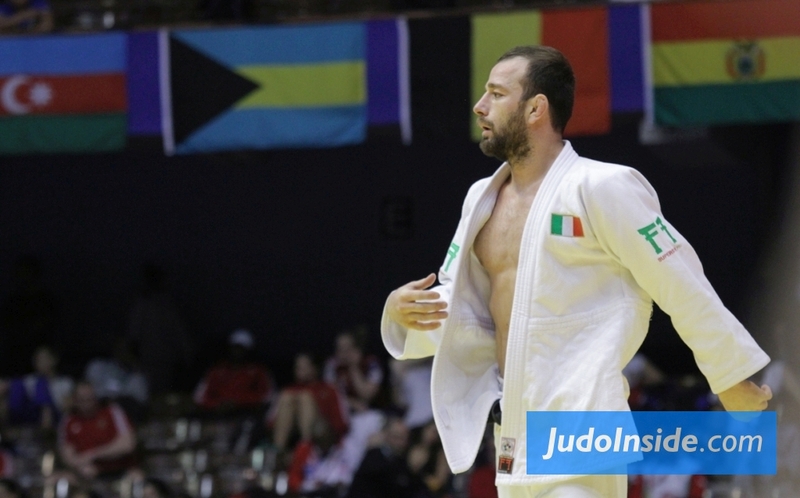 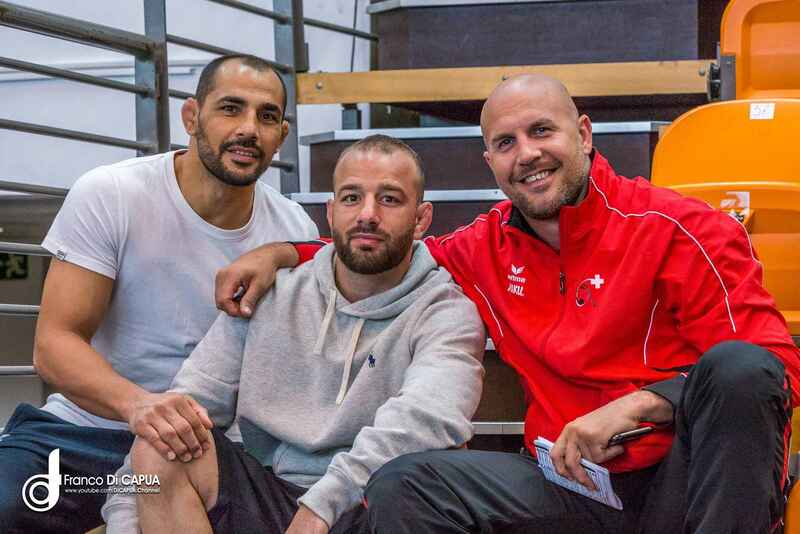 In 2008 he was in the final of the European U23 Championships and in 2010 and 2011 he won senior bronze. 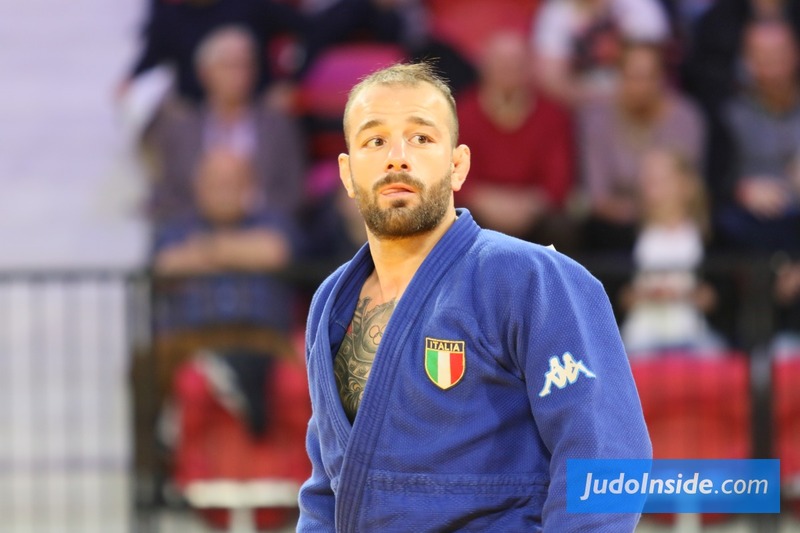 Verde won World Cups in Rotterdam, Warsaw and Prague.